Beginning today, people can give their friends gifts to Jamba Juice, Olive Garden, Sephora, and Target all on one reusable gift card from Facebook. The real world is that we are bankrupt. Gift Cards acknowledge that fact. They let people who have had their plastic revoked — or who have cut up their plastic to kill their debt slavery — still have access to buying on the Net. This new Facebook Card goes one further, reaching out the non-Net real world. This is a huge paradigm shift. If you don’t see how huge this is, you’re just not paying attention. It has been downgraded from junk status to outright garbage. Just look at the two videos after the break to see the truth for yourself. Shocked? Only An Idiot Would Be. Several reports today about the leaked alleged price of the upcoming Galaxy Note 8.0. I cut to the chase and went to the main source, which turned out to be Staples(!) in Germany. We’re now seeing the transition we’ve been expecting. After 5 years, eBooks is a multi-billion dollar category for us and growing fast — up approximately 70% last year. In contrast, our physical book sales experienced the lowest December growth rate in our 17 years as a book seller, up just 5%. We’re excited and very grateful to our customers for their response to Kindle and our ever expanding ecosystem and selection. Just five years for that to happen. And Bezos was expecting it. While the Big Six/Four clutched their pearls and did nothing. What were they expecting? Illegal collusion to save them? Wake up, move fast, or die. 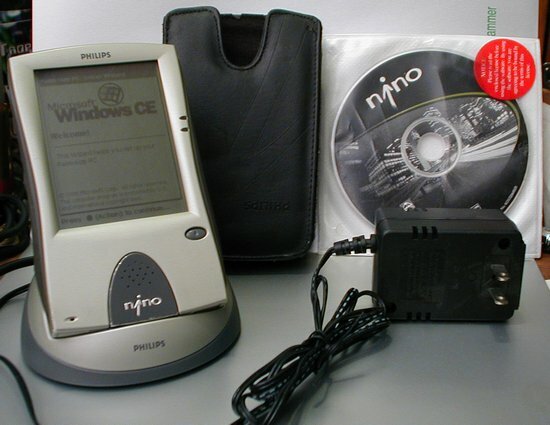 Their end began when they invested heavily in the Windows CE-based “Palm-Size PC,” producing the sleek-looking Nino. When the Galaxy Note 10.1 was finally available, it got scragged in just about every review. 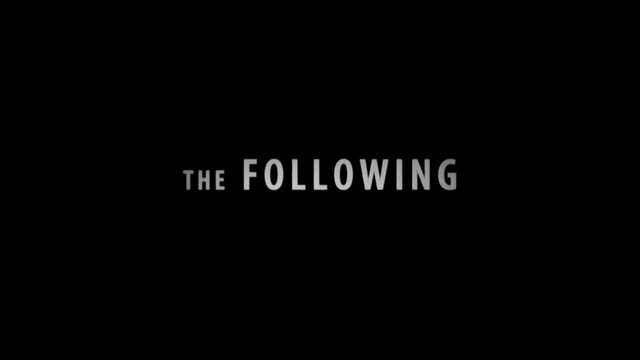 The heart of the beatings were about the limited functionality of its key multi-windowing feature. It was basically limited to apps from Samsung. Notice how it can now do split-screen better than Windows 8! There’s no fixed pane resize, it’s entirely up to the user. That’s how Windows 8 should have worked all along. From being a tablet I never would have considered before, the Galaxy Note 10.1 is now back in my decision tree. 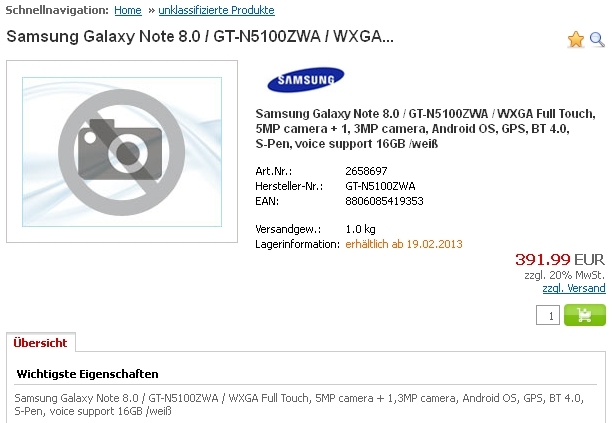 This also gives me a lot of hope for the upcoming Galaxy Note 8.0. Hackers could likely modify this ROM to work on that and make it crazy useful. Toogles is an alternative interface to YouTube. It is wicked fast, even on my crap PC. I’ve found it so useful for quickly searching YouTube that it’s now a bookmark right next to YouTube on my browser bar and I go to it first for searching.